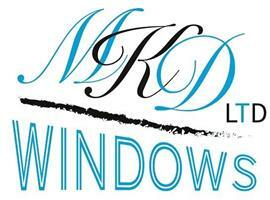 Welcome to MKD Windows Ltd.
My name is Katie, director of the company which I run with my husband Dean . We are a family business with over 20 years’ experience in the industry. We offer a whole range of windows, doors, conservatories and much more. We offer good quality products at affordable prices. After working for many years with a select few home branded window companies separately, we decided to start our family run business for real people in the real world. We did this to give the opportunity to have affordable, realistic priced windows and doors for your home. Give us a call today to arrange a visit to your property for a free quotation. There are no pushy salesmen, we take rough measurements and get back to you with the price and you either say yes or no, it’s that simple! all areas covered in and around , , London , Essex , Herts and Surrey.